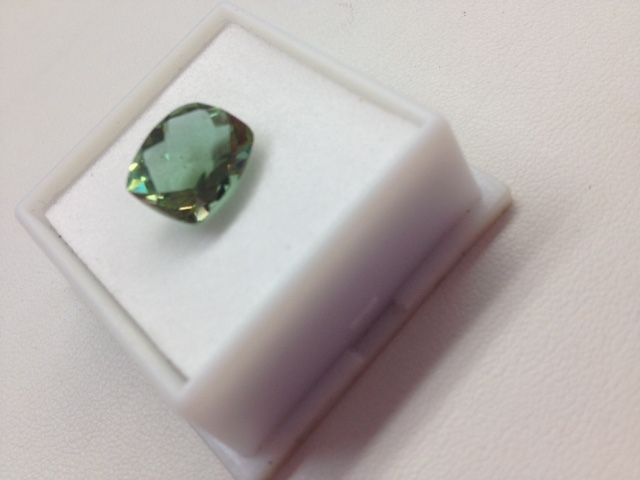 Pictured above is an Alexandrite stone photographed under different lighting. The colour change occurs as a result of the lighting conditions. 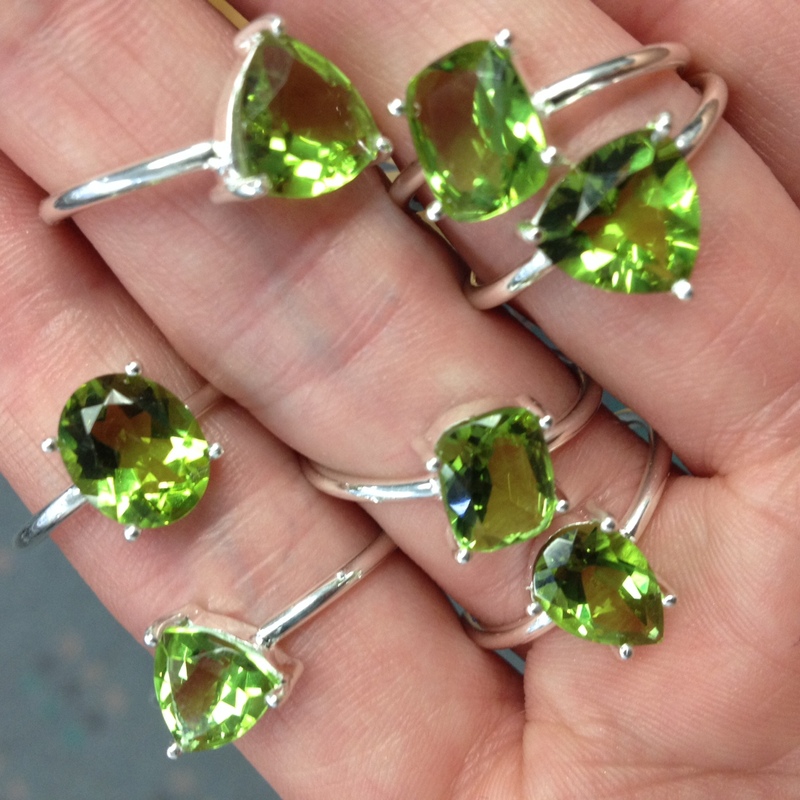 Alexandrite was first discovered in Russia’s Ural Mountains in 1830! 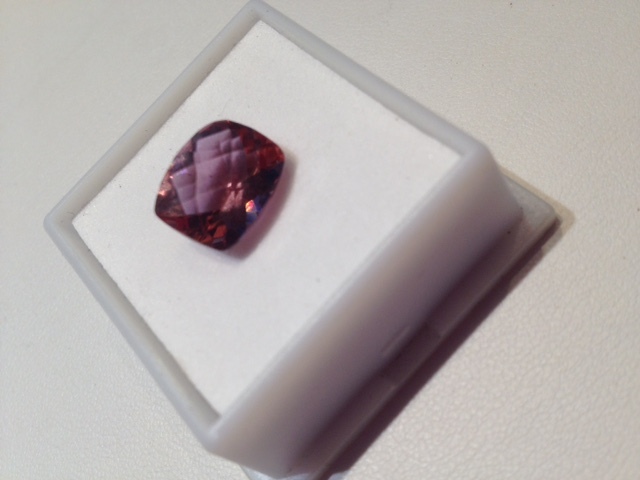 Alexandrite was named for Tsar Alexsander! 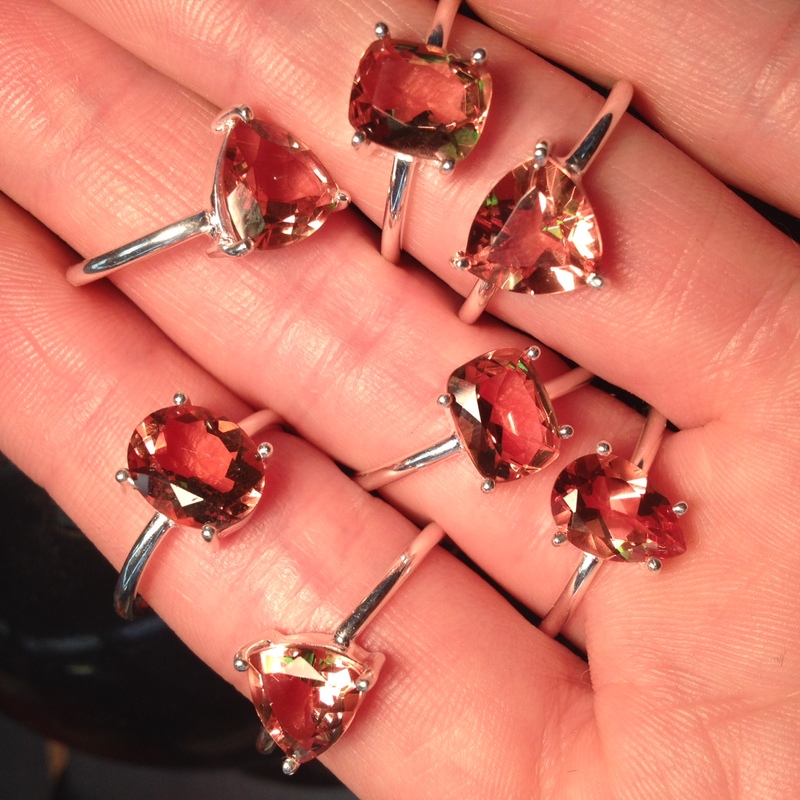 Alexandrite (& Alexite) are June birthstone alternatives! 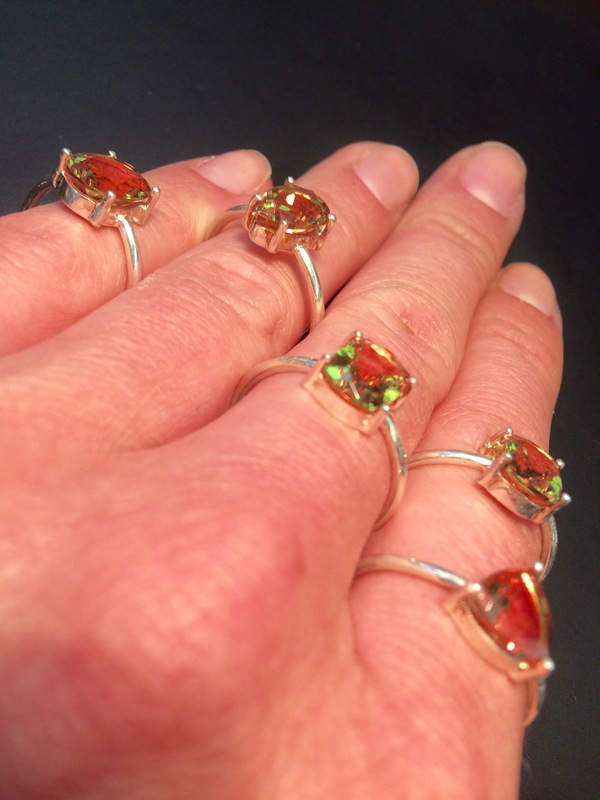 Click HERE to read more about Alexandrite! 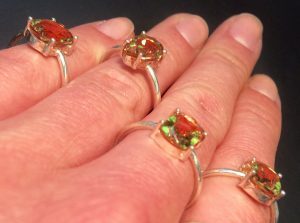 Pictured above are Alexite (Alexandrite synthetic) stones, set in sterling silver rings, photographed under different lighting conditions. 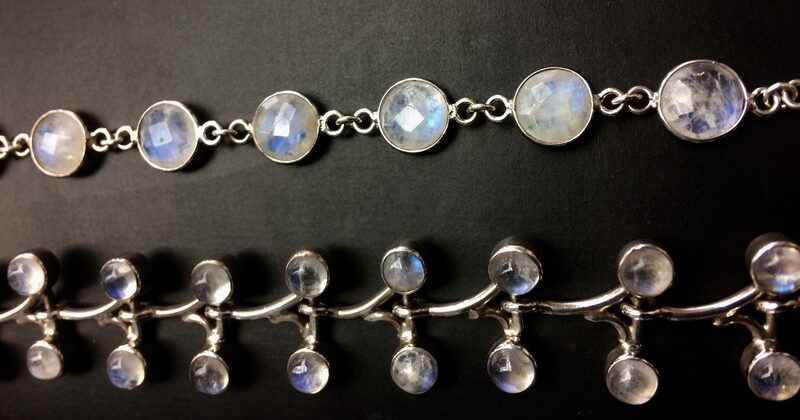 Moonstone is a beautiful gemstone that derives its name from the optical phenomenon called iridescence, which creates a ‘moon-like sheen’ that dances across the surface of the stone. 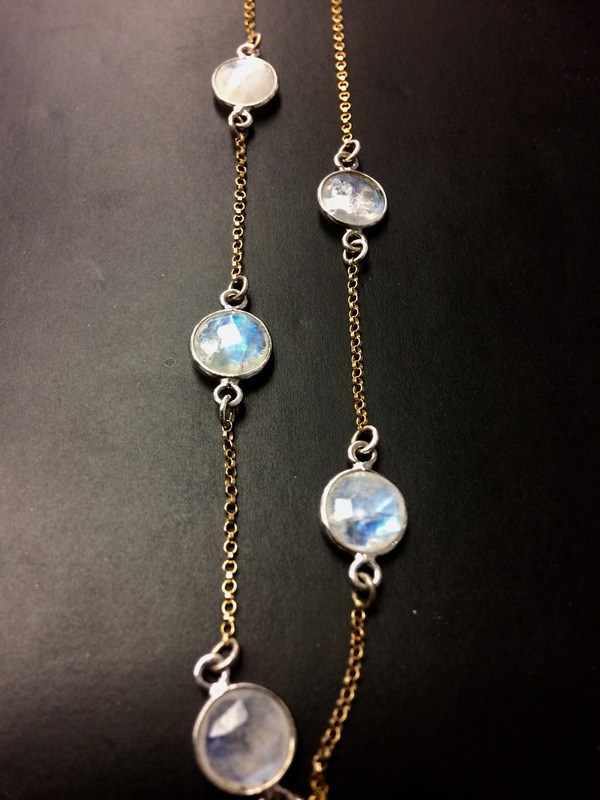 Similar to opal or labradorite, this effect is a very sought-after quality when it comes to gemstones in jewellery. Moonstone has been used in jewellery for over 2000 years! 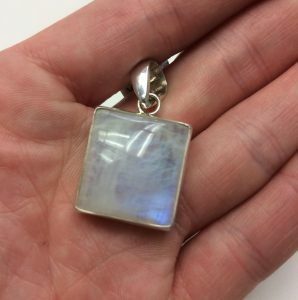 Moonstone was a hugely popular choice in the Art Deco period! 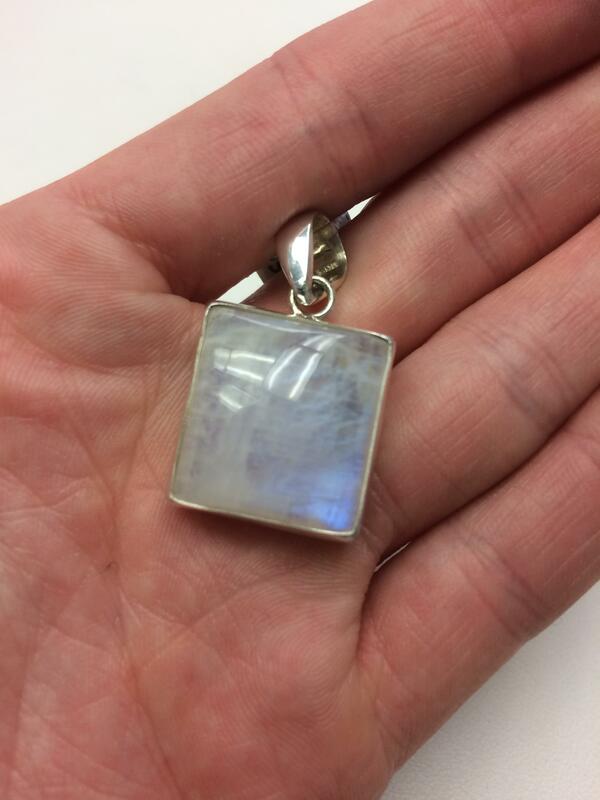 Moonstone is referred to as a “stone of protection” & is believed to bring energies of love & abundance! 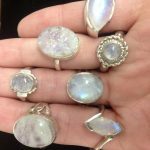 Moonstone is a June birthstone alternative! 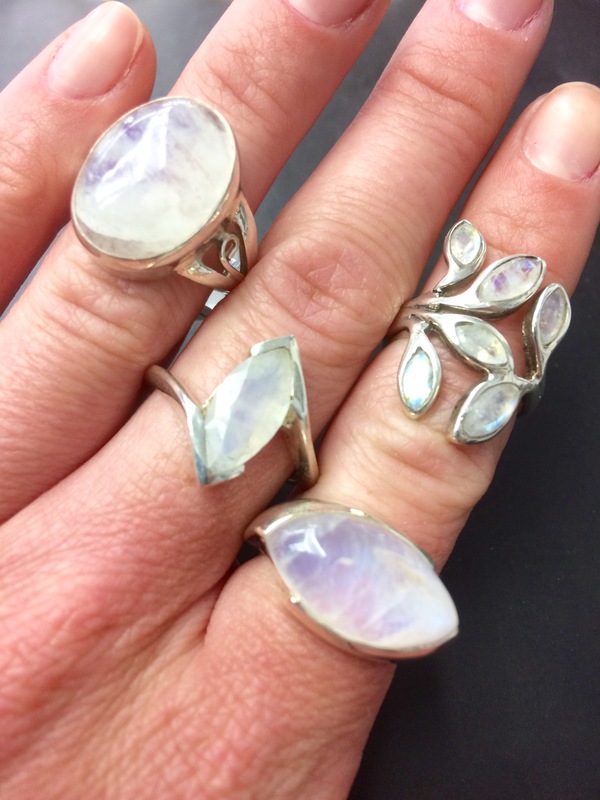 Click HERE to read more about Moonstone!